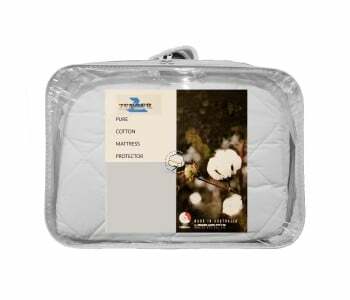 EasyRest is a leader in providing a wide range of the highest quality mattress protectors, offering a specialised sleeping solution to enhance your well – being and suit your individual needs. 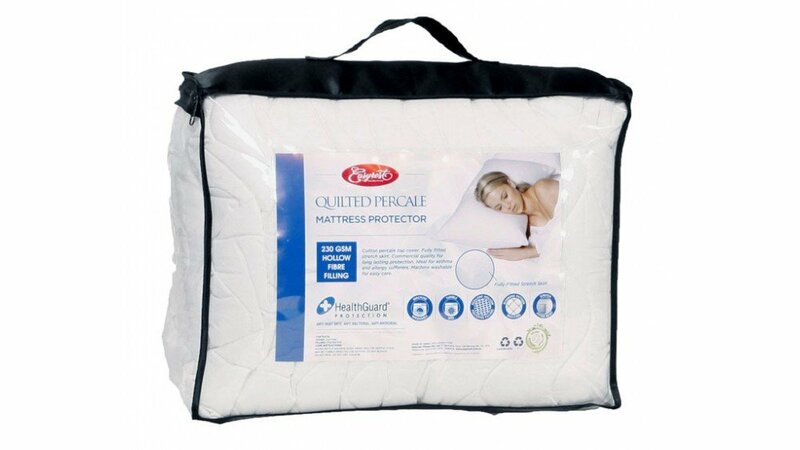 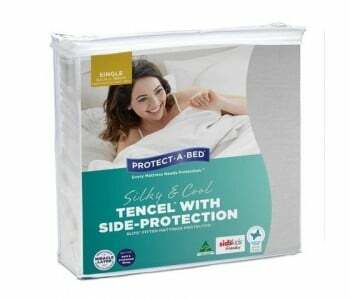 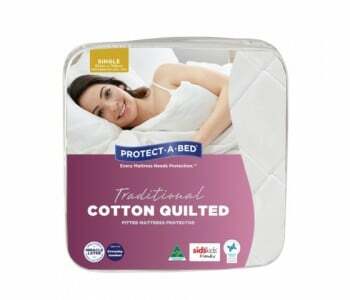 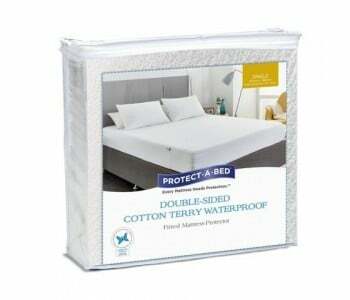 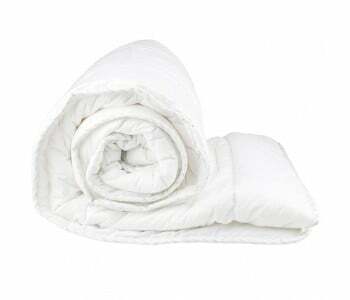 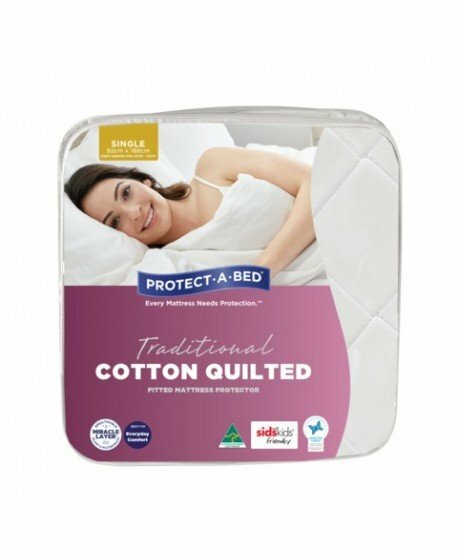 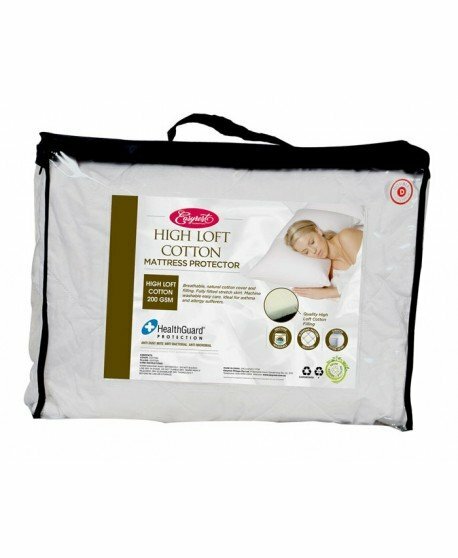 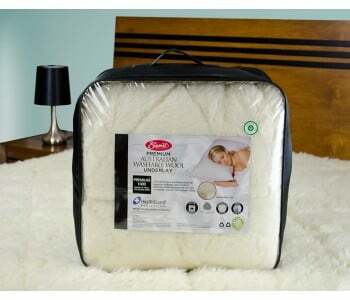 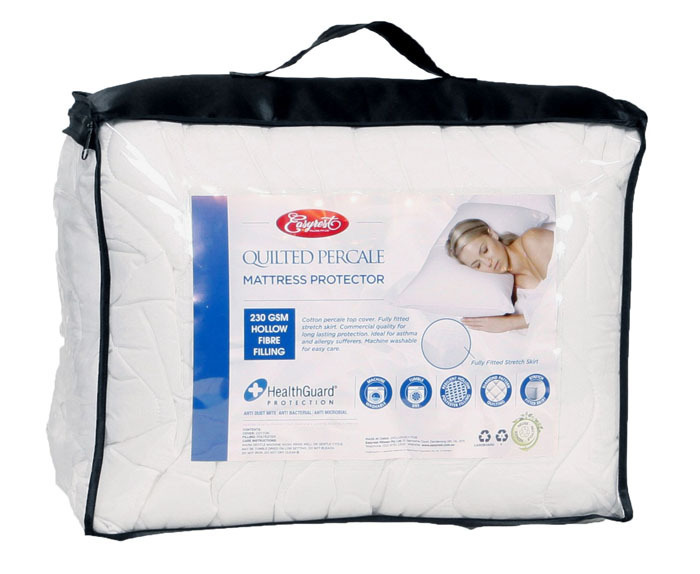 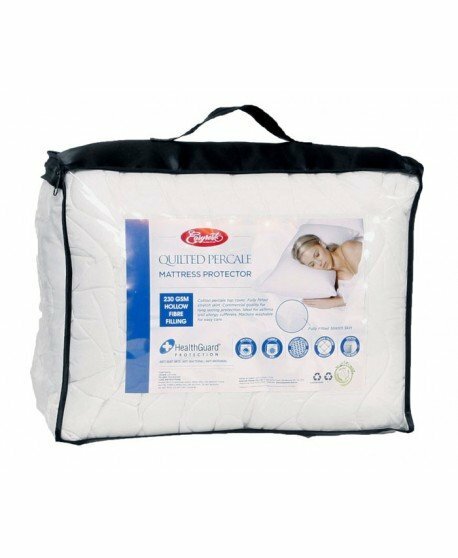 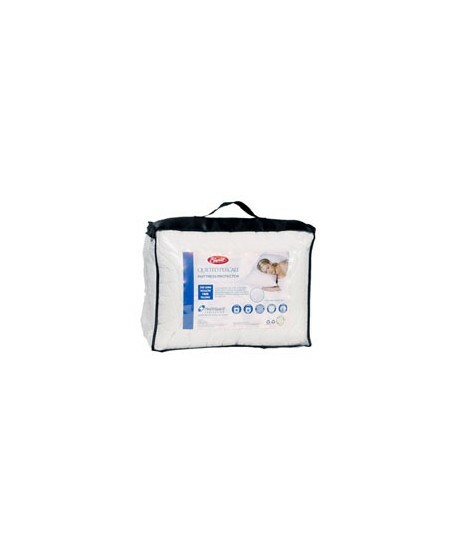 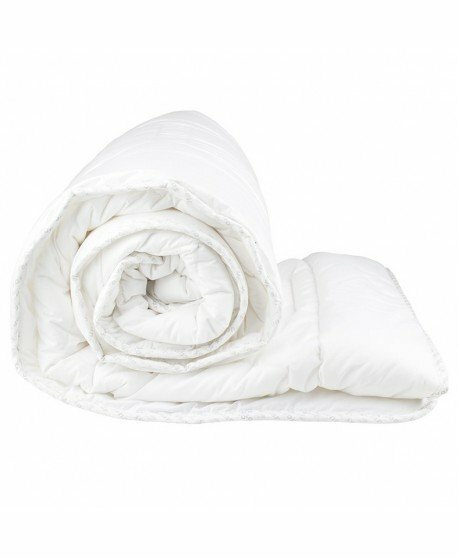 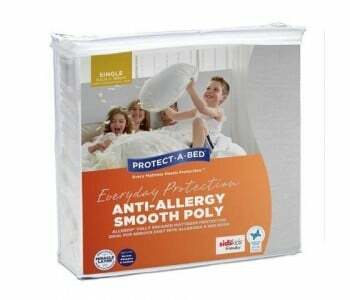 The EasyRest Quilted Pecal Fully Fitted Mattress Protector is made from the highest quality materials to ensure long lasting results. 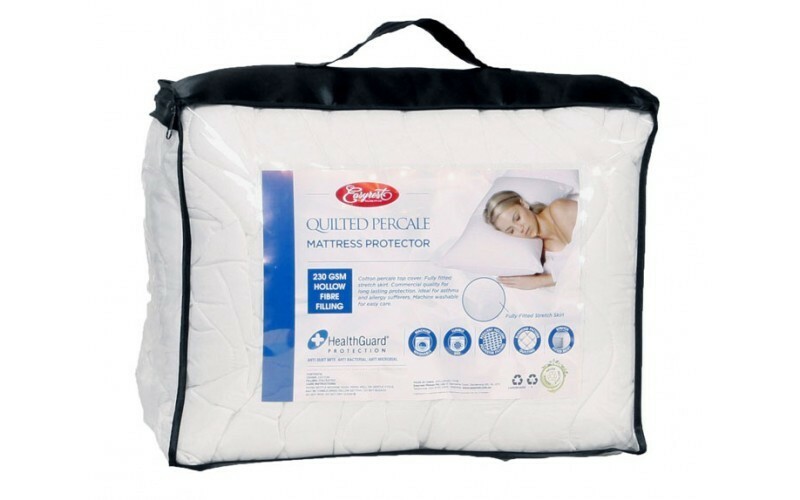 Produced to commercial quality you can rest easy knowing your health is being looked after. 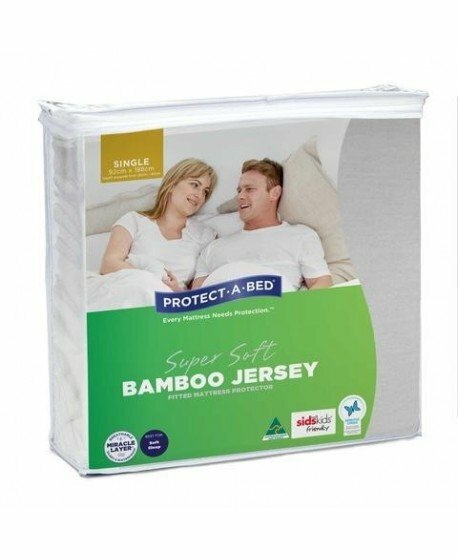 Available in a range of sizes to ensure we have a solution that is just right for you. 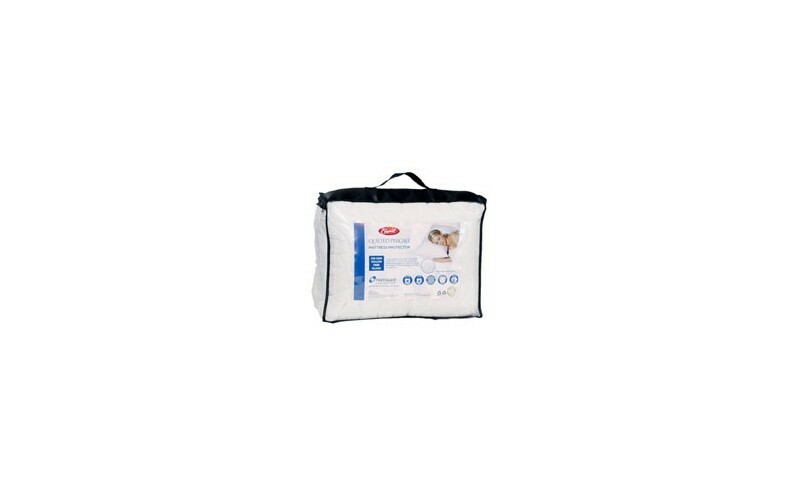 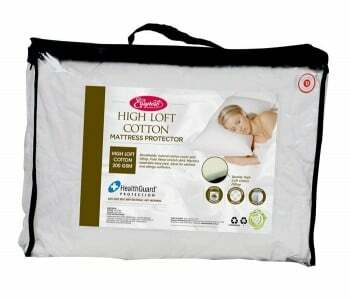 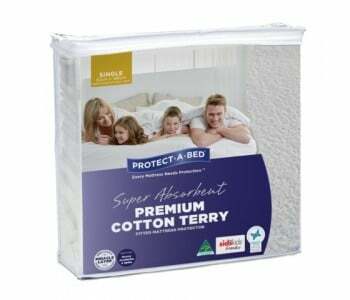 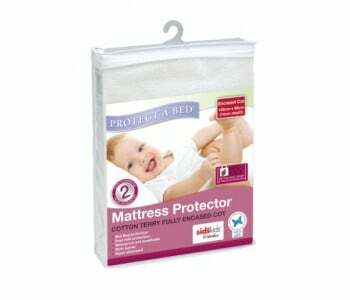 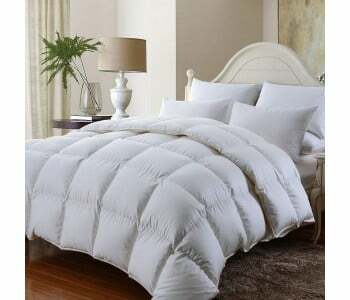 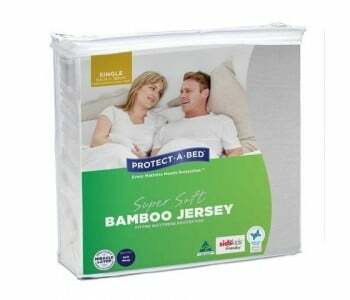 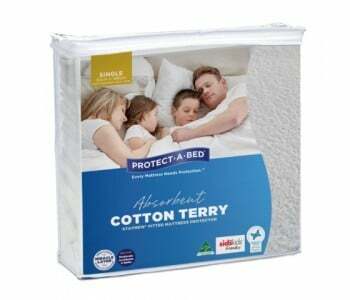 Check out our range of quality products - we offer a comprehensive bedding solution to fit all your specific needs.